One of the most popular pages on the website is that on the Scottish Marathon Club. 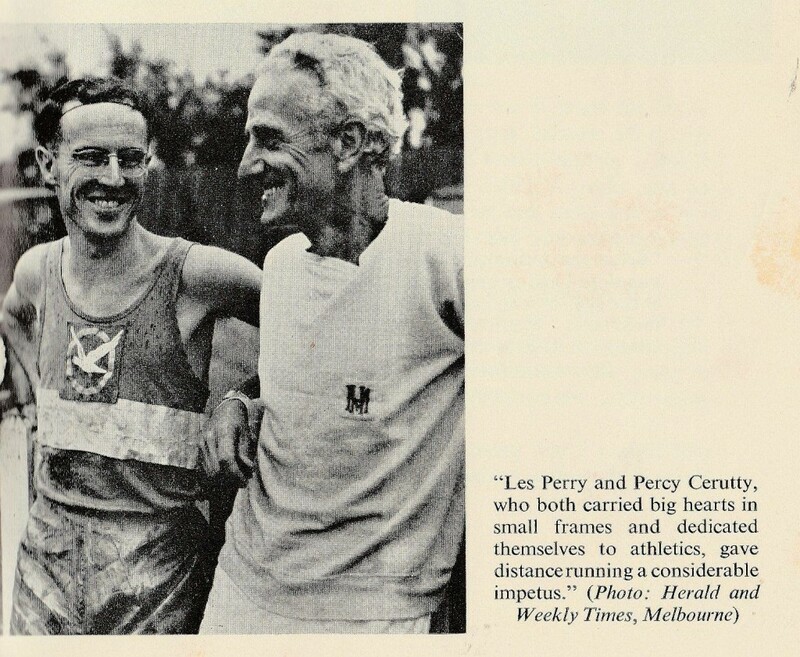 Founded in 1944, it was part of the inspiration behind the founding of the Road Runners Club. Ironically, the SMC has gone while the RRC goes from strength. 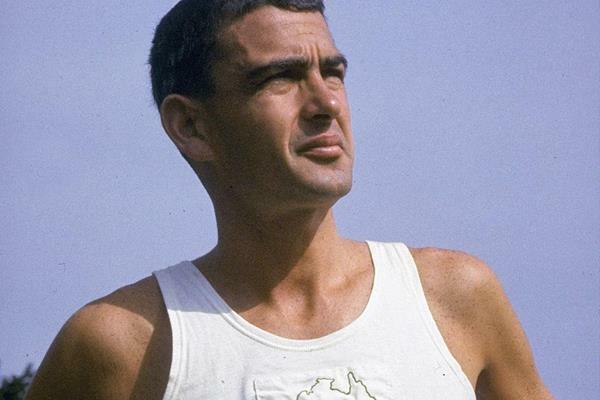 The post-war generation really contributed more than their share to the development of the sport and we owe them a lot: it is a pity that the same intensity and drive is not present in the same quantities among administrators in the 21st century. 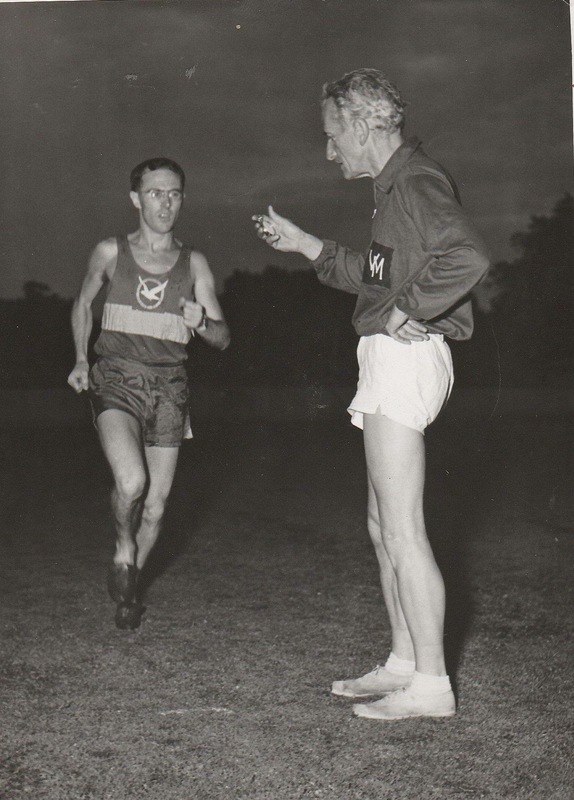 Across the globe in Australia a similar move with respect to road running was taking place – a wee bit behind the 1944 Scottish initiative but it was just as significant. 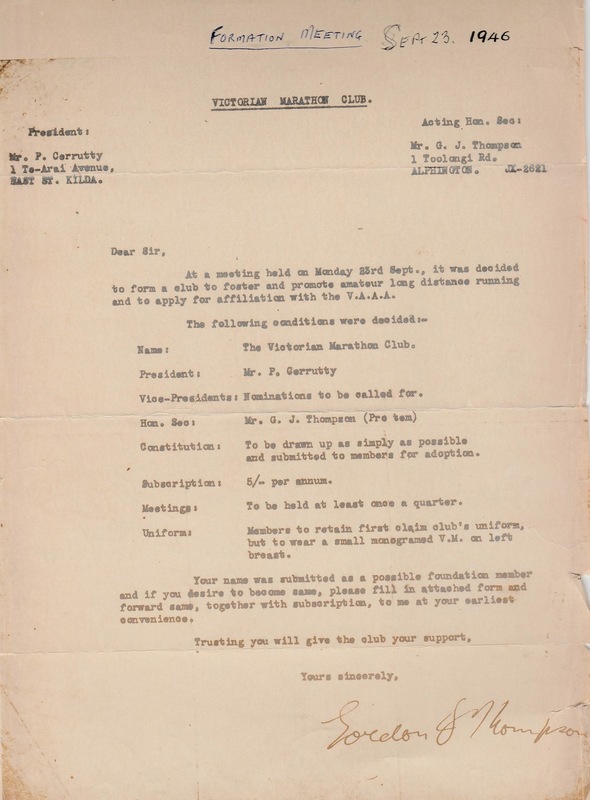 Hugh Barrow supplied the following documents dealing with the formation of the Victoria Marathon Club. 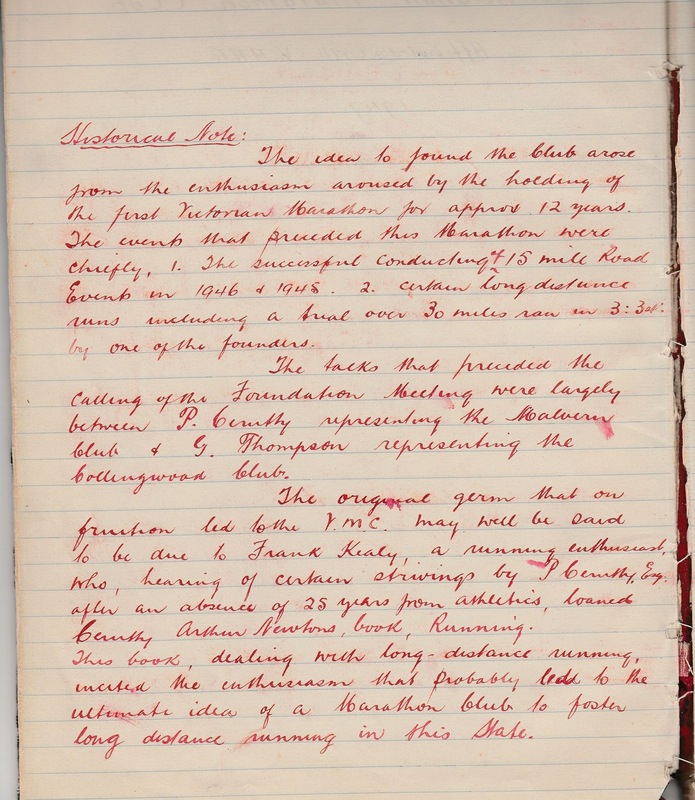 First there is the letter announcing the formation of the club sent out on 23rd September 1946. Before commenting further on the club itself, note that the first President was Percy Cerutty – we might have known he’d be involved. It is interesting that the SMC had well known and enthusiastic Dunky Wright as one of the funder members, and, coming down a distance or three, Frank Horwill’s efforts with the British Milers Club were tremendously successful. Of course nothing is down to one man but an enthusiastic, even eccentric, individual can add impetus to any cause. The items below speak for themselves and show Percy with Les Perry, a very good marathon man and club member. Unfortunately neither the SMC nor the VMC exist any more which is a pity. We are fortunate in Scotland to have the Hawkins brothers to carry the marathon banner but the depth is not there and their success, while a real credit to themselves and the country, maybe disguises a lack of depth. Whether it does or no, the country would almost certainly benefit from the restoration of the club.